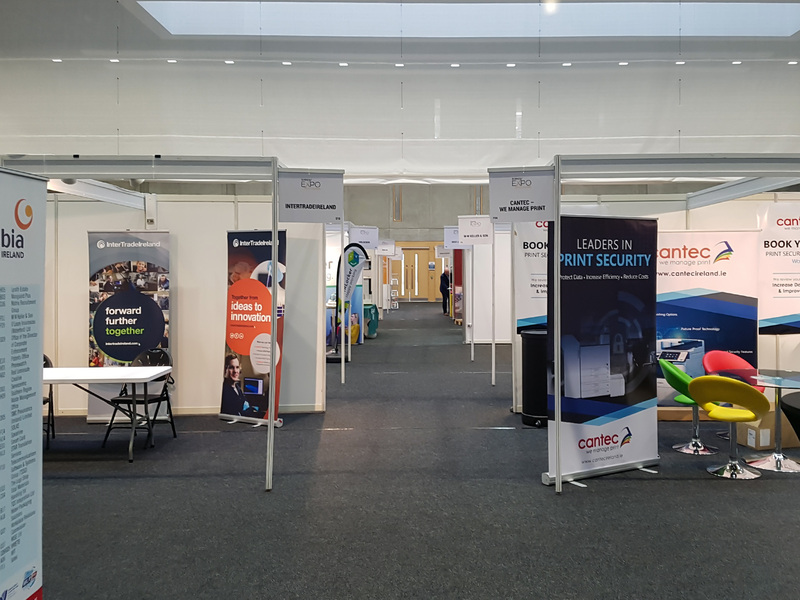 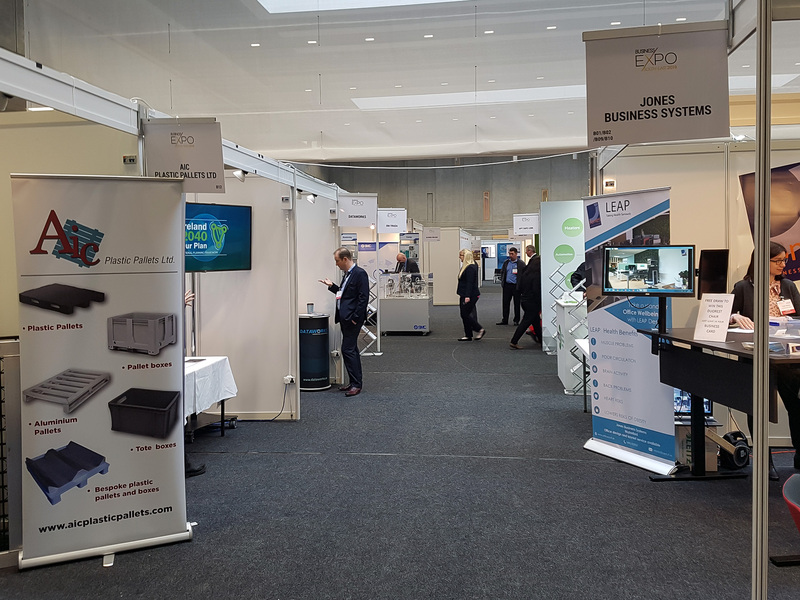 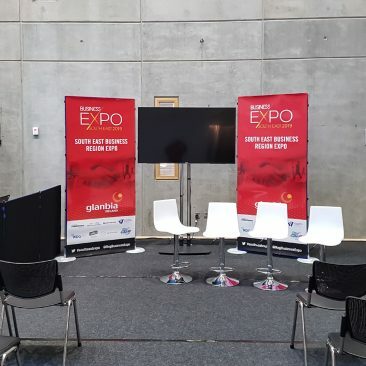 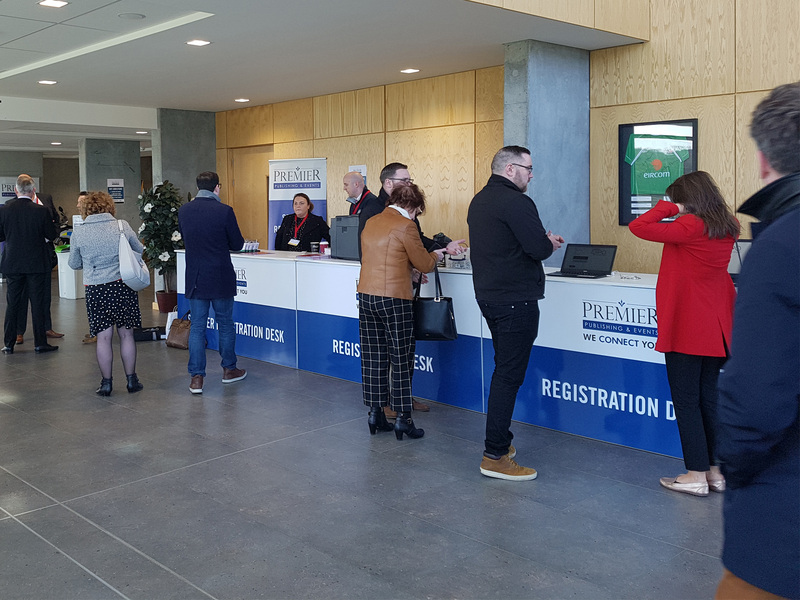 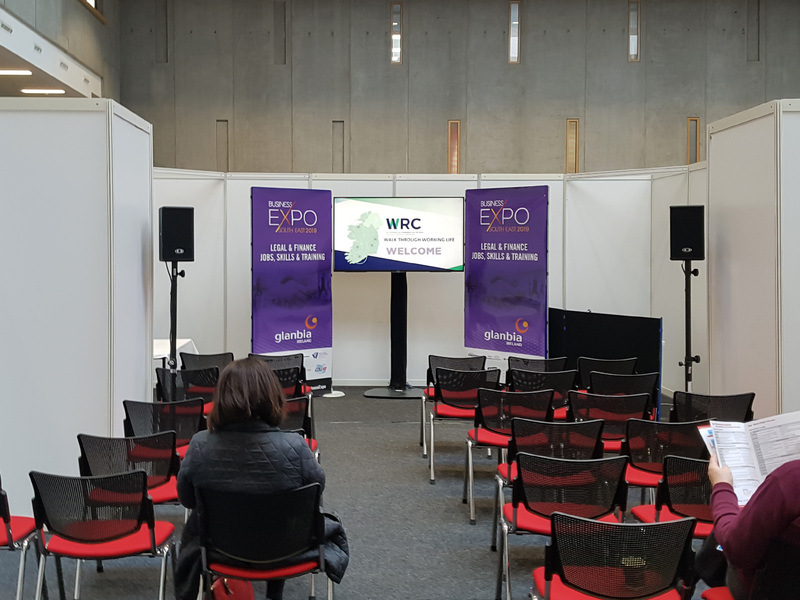 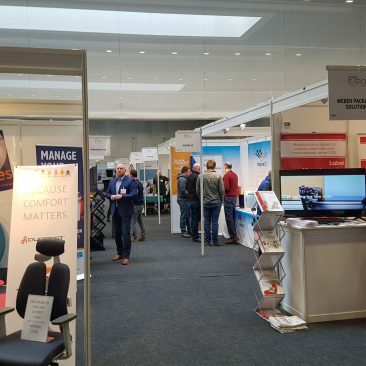 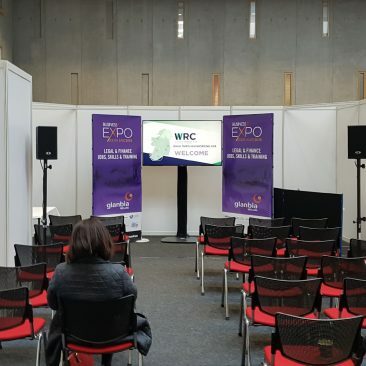 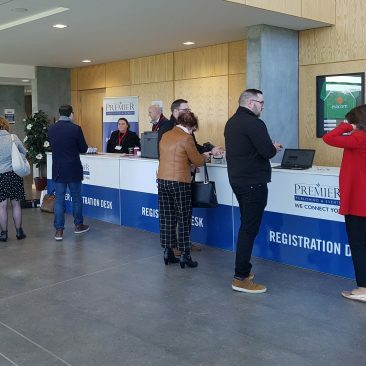 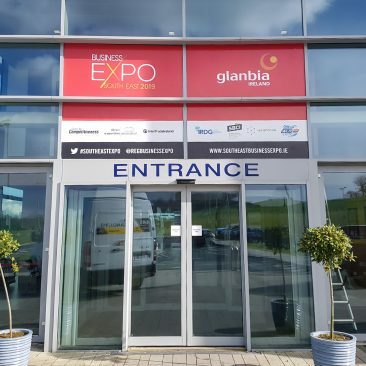 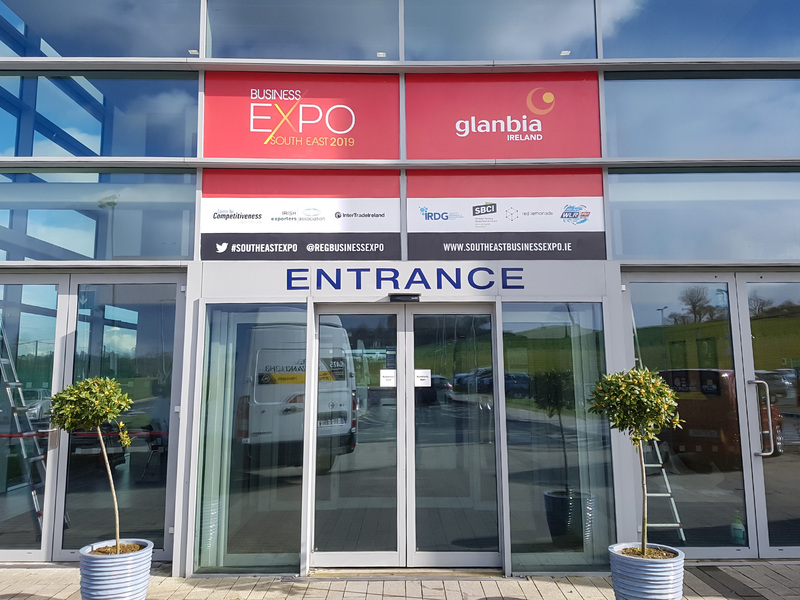 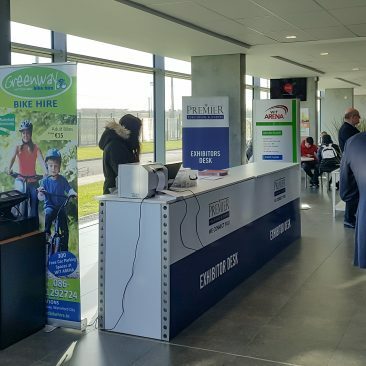 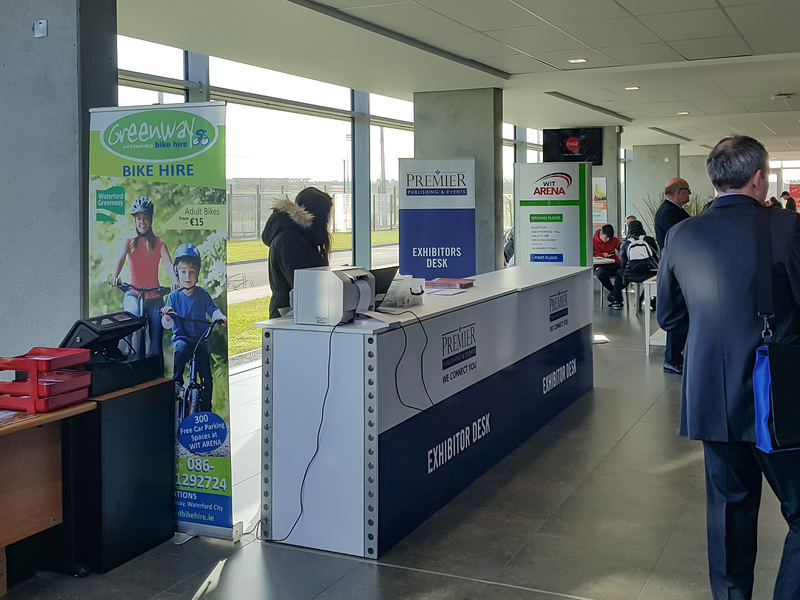 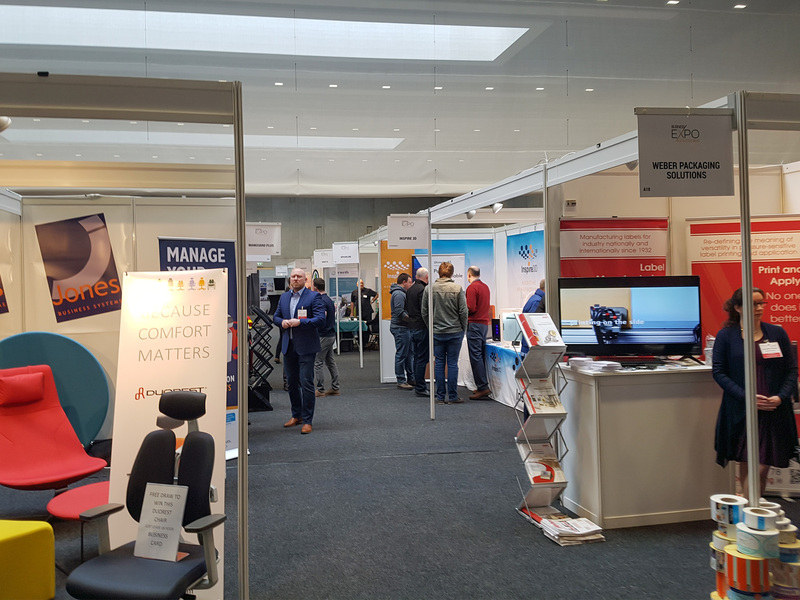 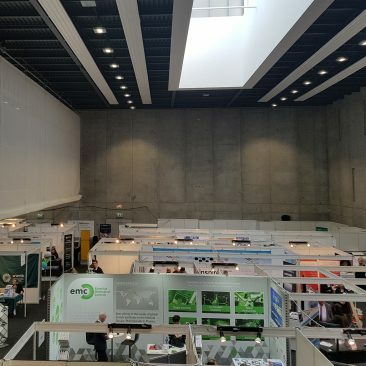 Premier Publishing partnered up with Totalexpo to build South East Business Expo 2019 at Waterford Institute of Technology. 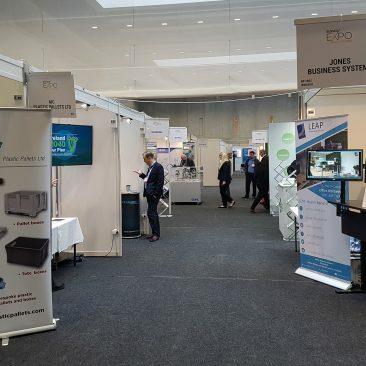 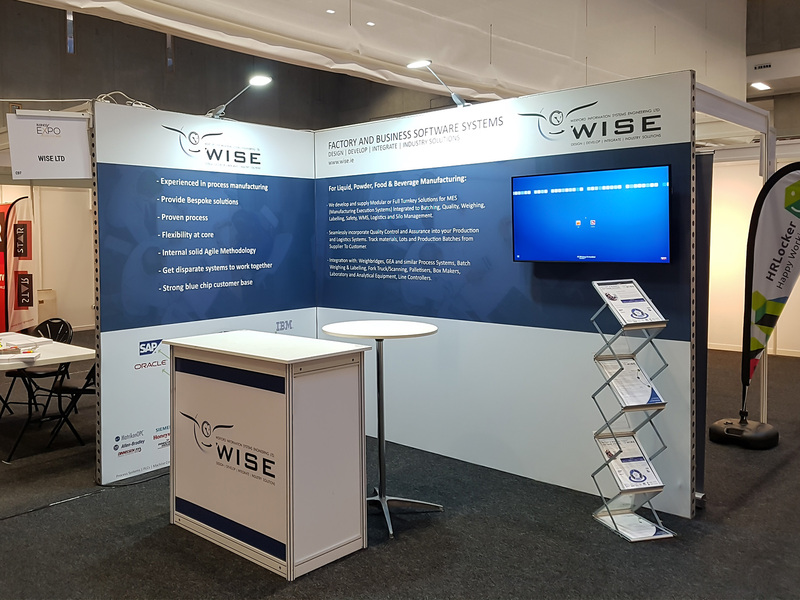 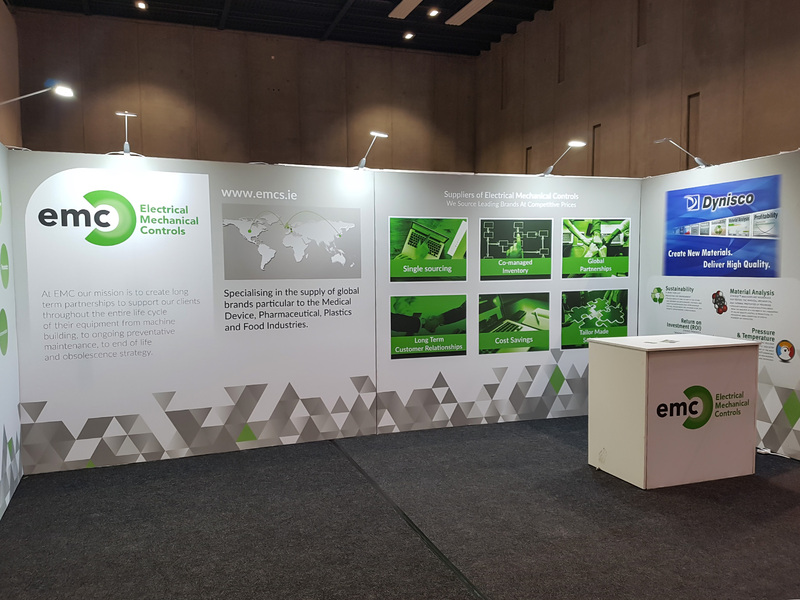 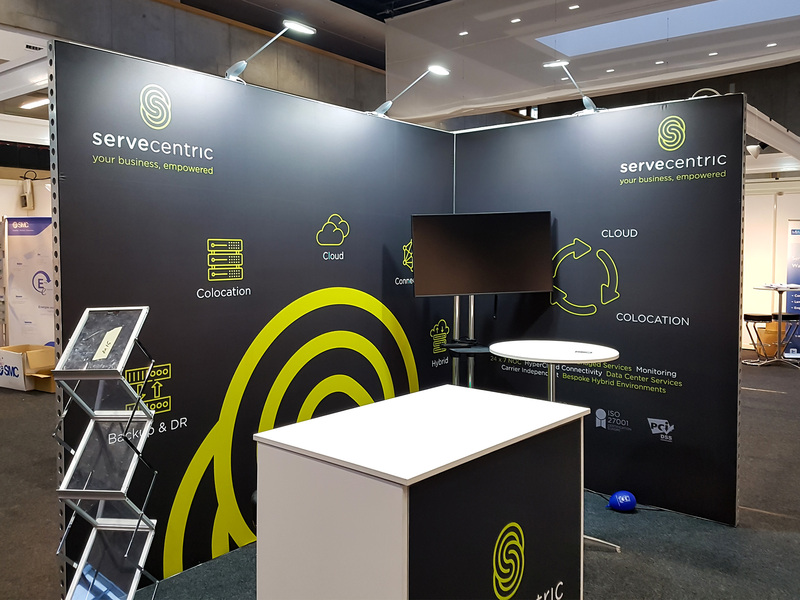 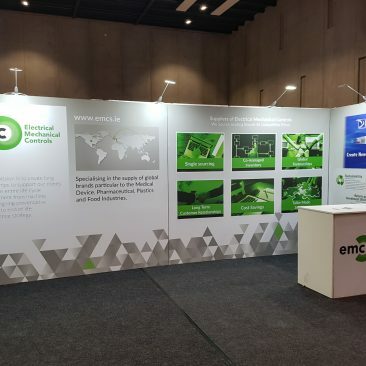 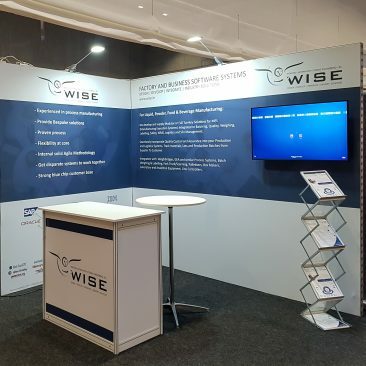 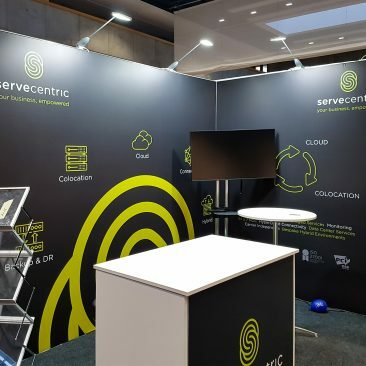 The event brought together 2000 delegates, 120 exhibitors and 100 speakers. 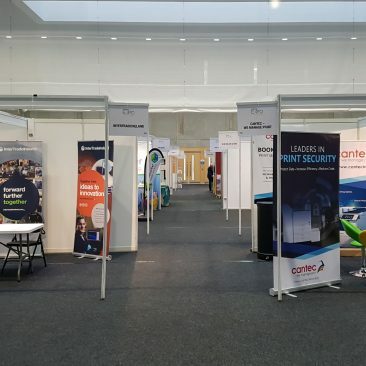 The main stakeholders from Business, Industry, Academia and Government to discuss and debate the key issues facing the region.